U-Lee Quality Dry Cleaners are full-service clothing care specialists. In addition to dry cleaning and wet cleaning, U-Lee also offers clothing alterations and repairs. Did you know that U-Lee Quality Dry Cleaners also cleans household items such as doonas and curtains? Why waste hours washing and ironing when you get quality and convenience with dry cleaning. 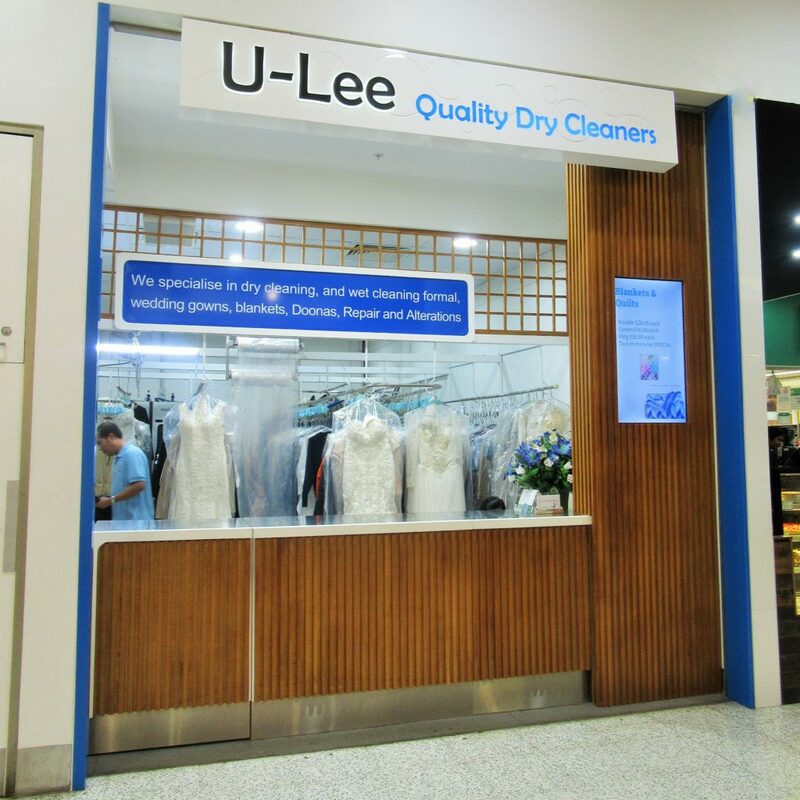 For professional, fast and friendly service, visit U-Lee Quality Dry Cleaners at Bonnyrigg Plaza. TIP: Treat stains right away. The longer a stain goes untreated, the more likely it becomes oxidized and sets into the fabric.